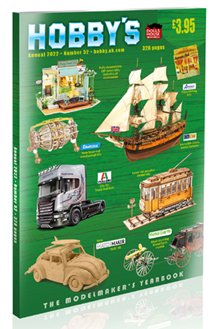 The first in a new series of pictorial books on the great tramway systems of the British Isles, explores the London network. After the creation of the London Passenger Transport Board in 1933, this was the single largest tramway system in these islands. The result of piecemeal development by individual councils and companies, the desire to avoid overhead wires in sensitive areas, led to the bulk of the central area being provided with power from an underground conduit, resulting in change-pits where trams switched from the overhead to the conduit. Popular with Londoners, there was genuine sadness when the last trams ran in July 1952. With a bias towards the last decades before abandonment, this highly illustrated book focuses on the important role of the tramway in providing public transport in a period of austerity. 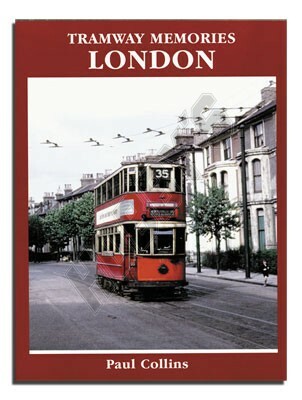 Although it is now more than 50years since the last of London¹s first generation trams ran, interest in the subject remains very strong and many will enjoy this attractive portrayal of the city and its trams in the decades covered by this book.